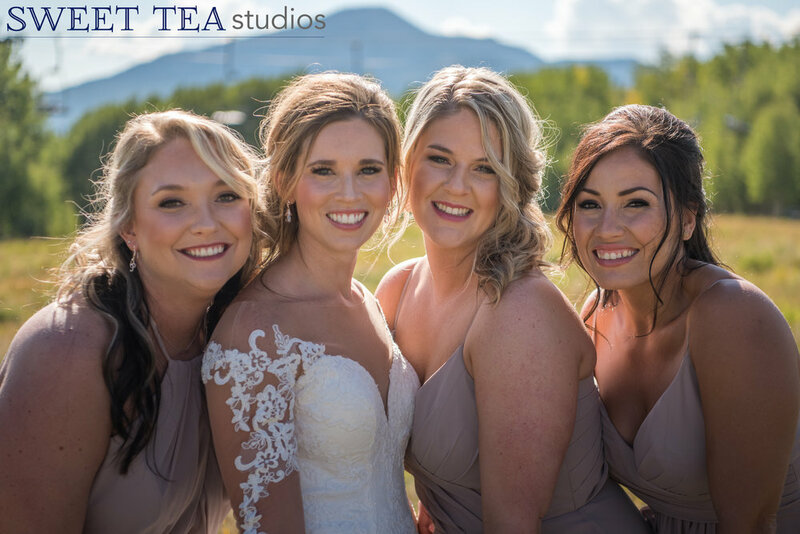 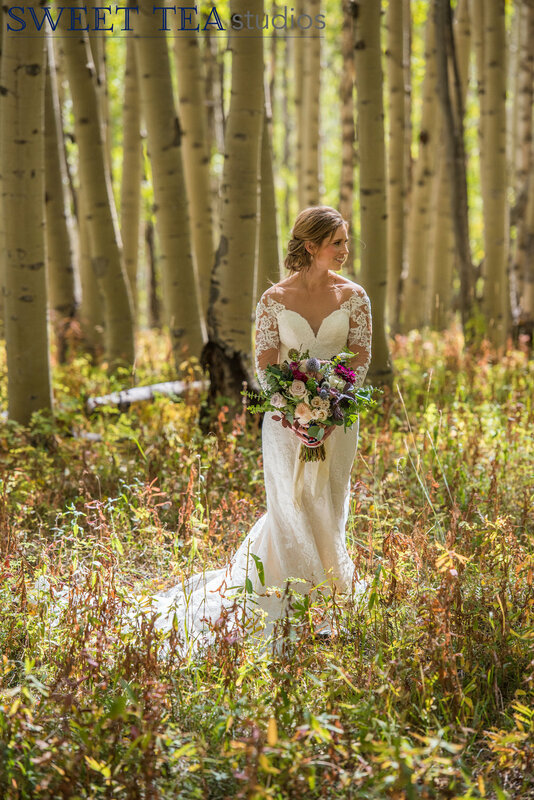 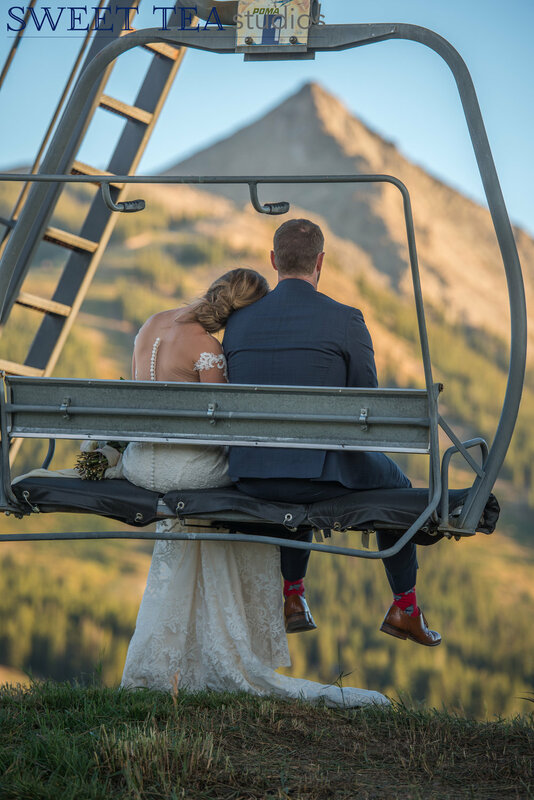 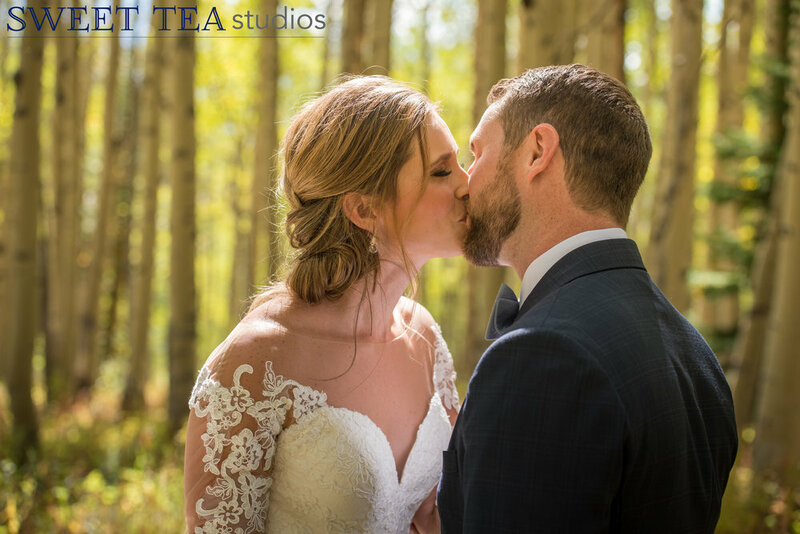 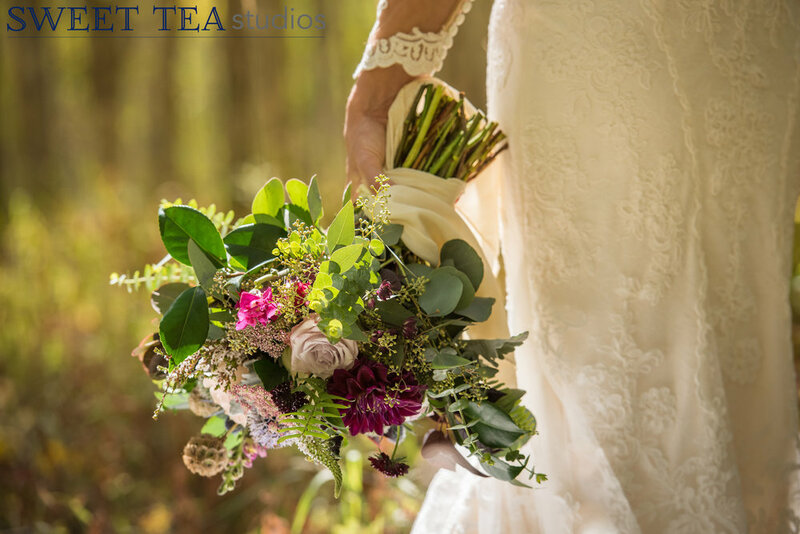 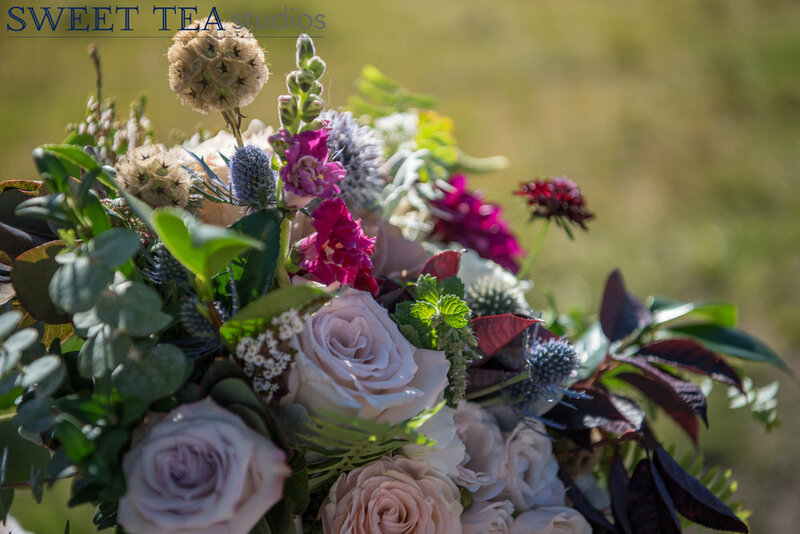 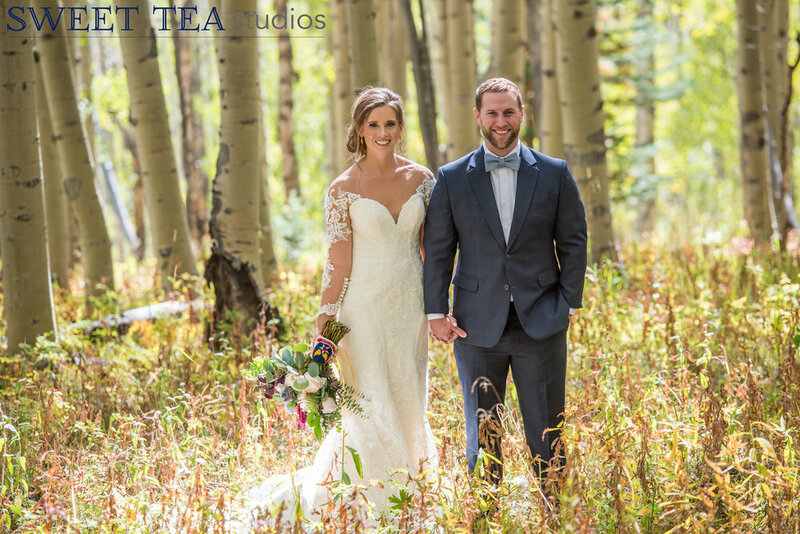 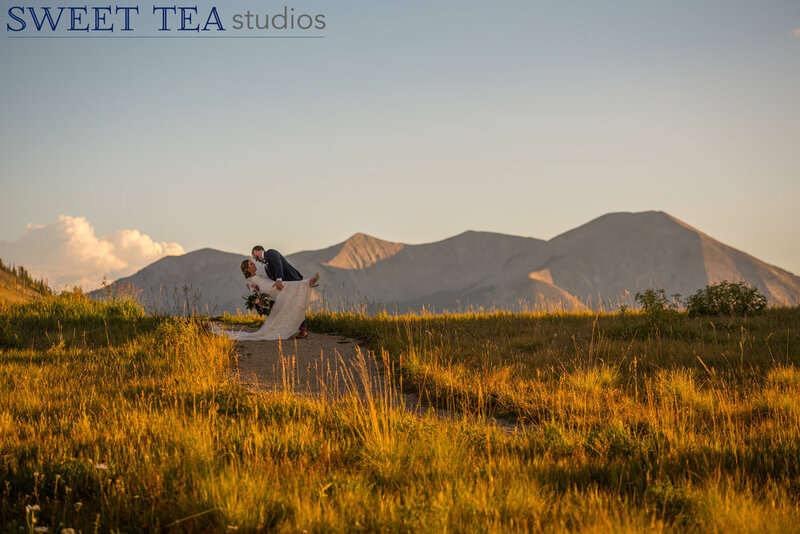 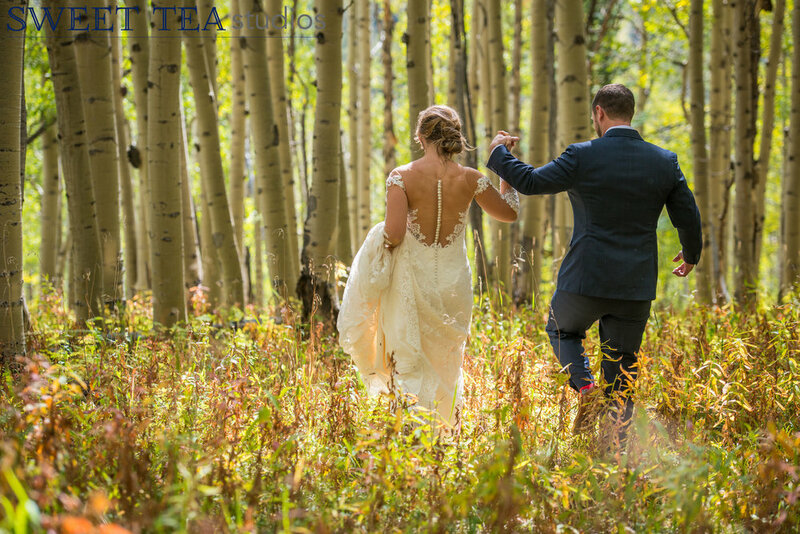 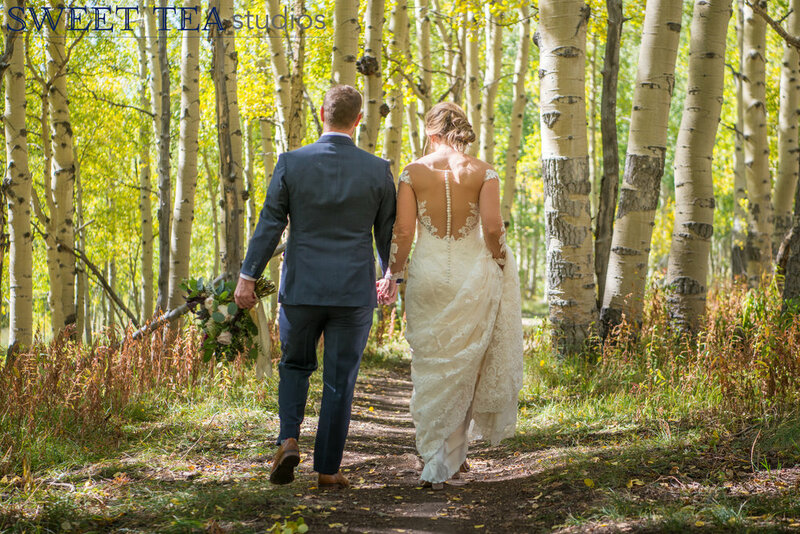 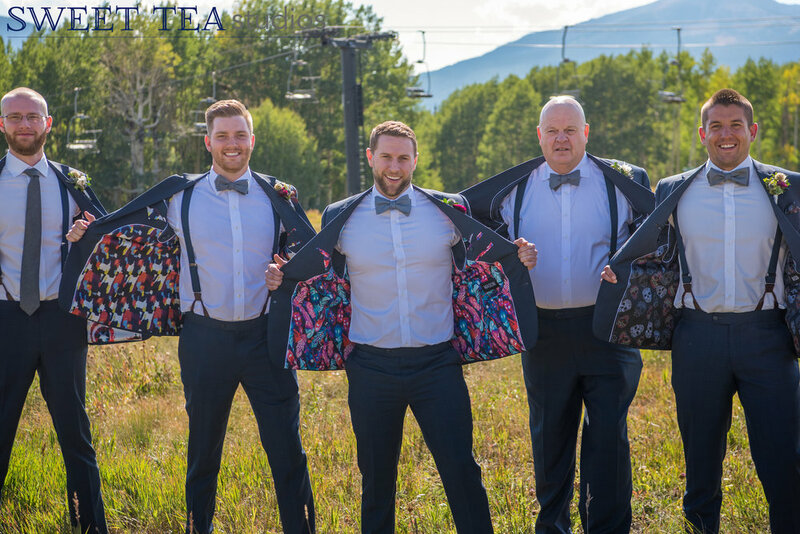 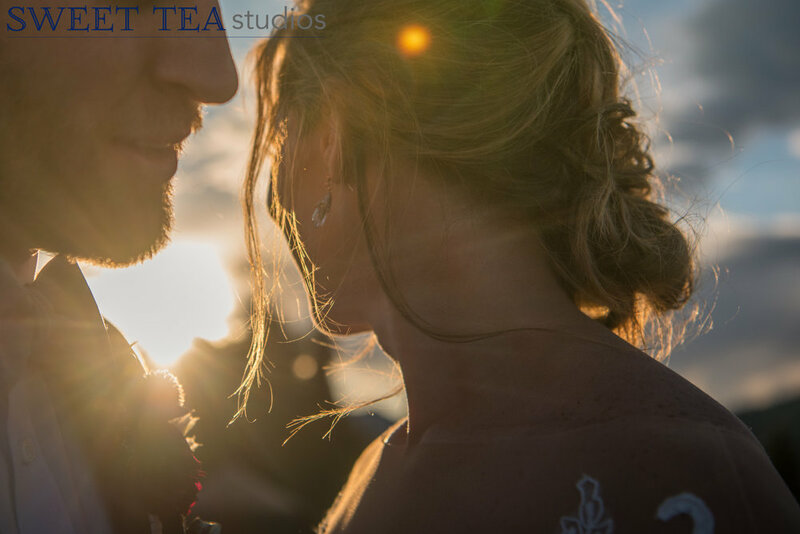 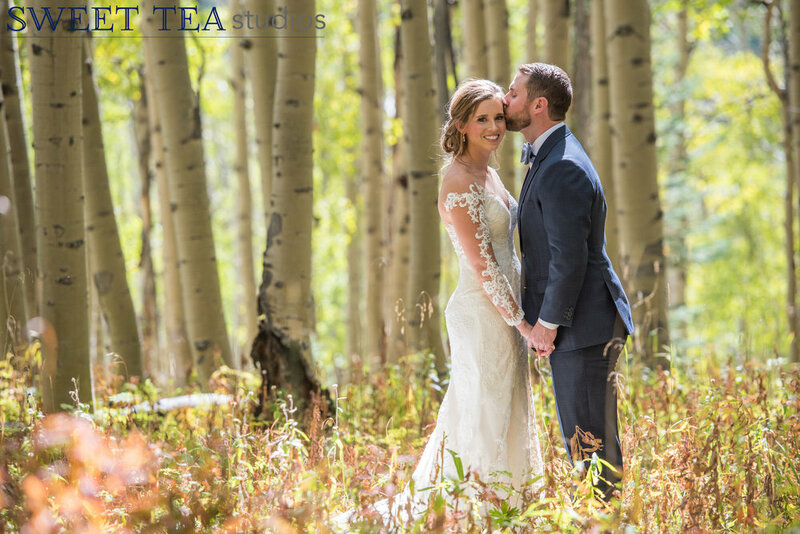 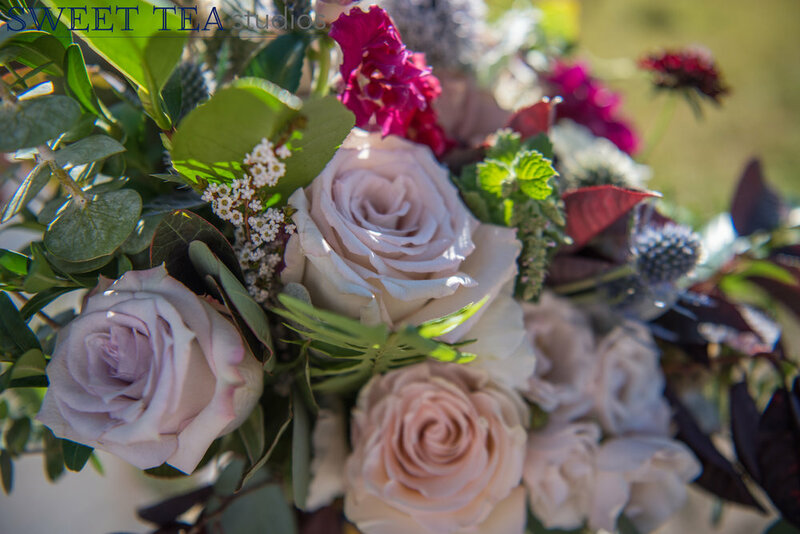 Amanda + Braydon’s wedding day was the absolute PERFECT fall day in Crested Butte! 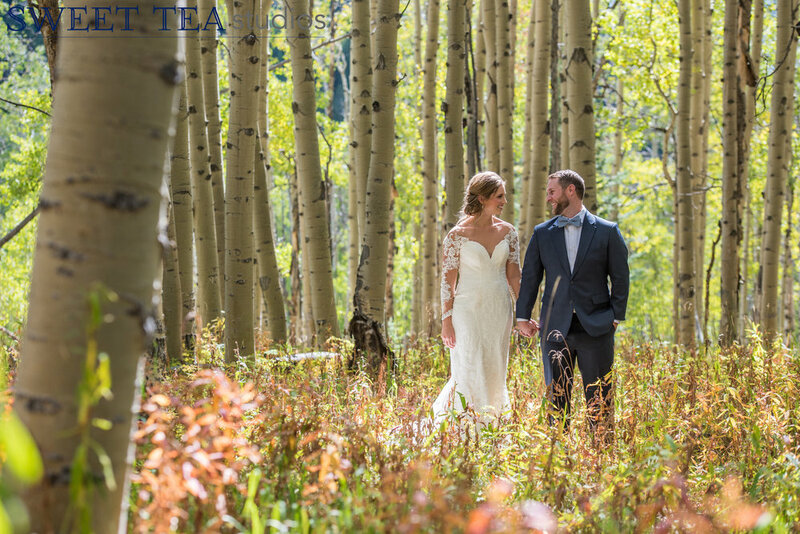 From the golden aspen trees to the clear blue skies to the stunning sunset and the endless stars, they were surrounded by beauty. 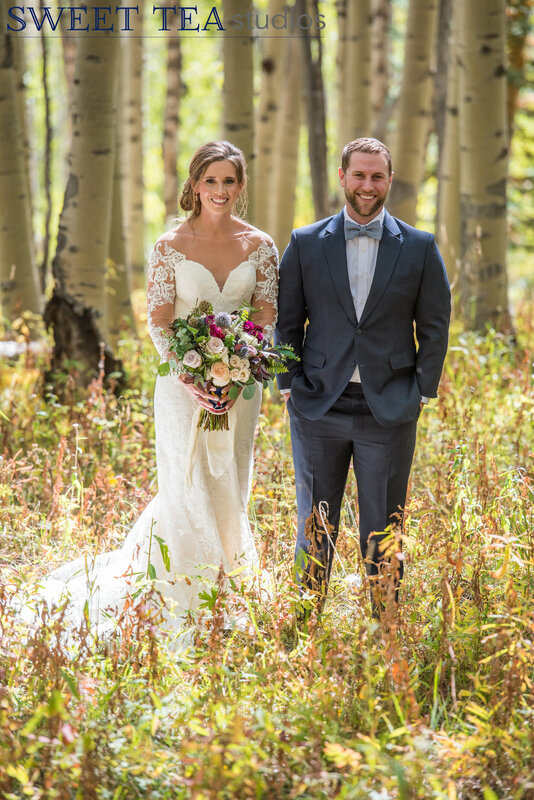 These two were also just the cutest! 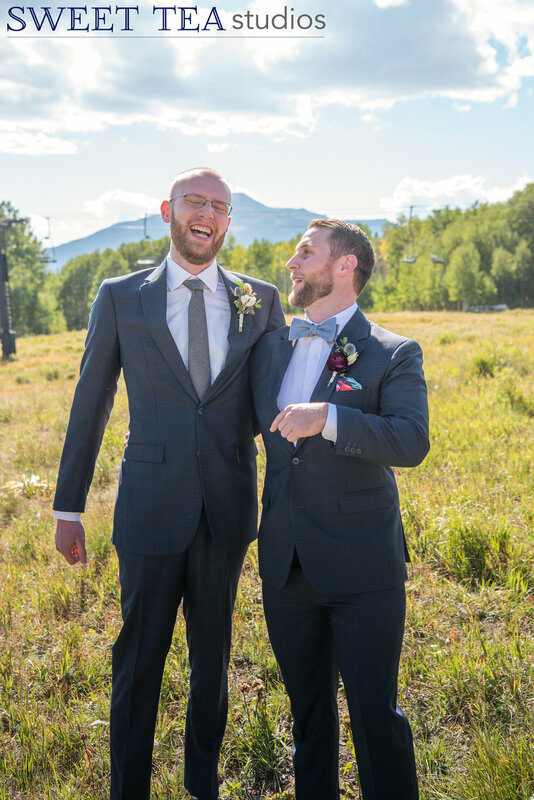 There was so much laughter and so much love, and the way they look at each other is seriously something from the movies. 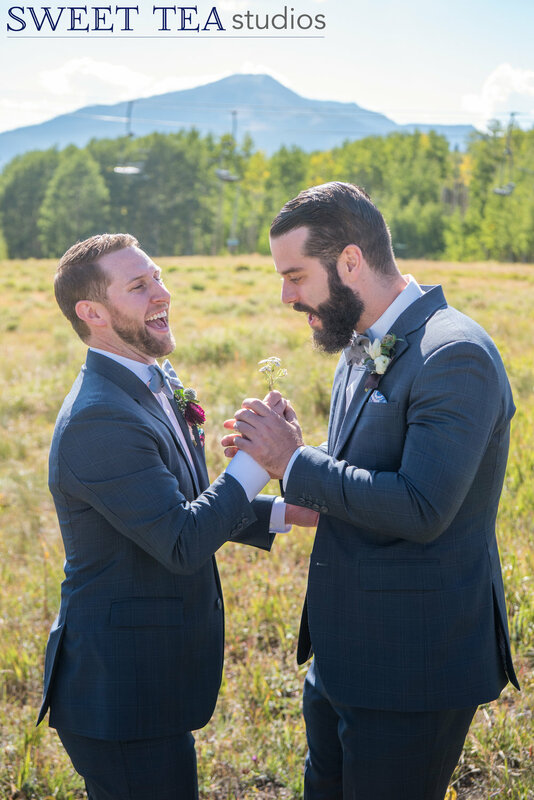 We’re so happy for them, and we are so proud to have been a part of their day! 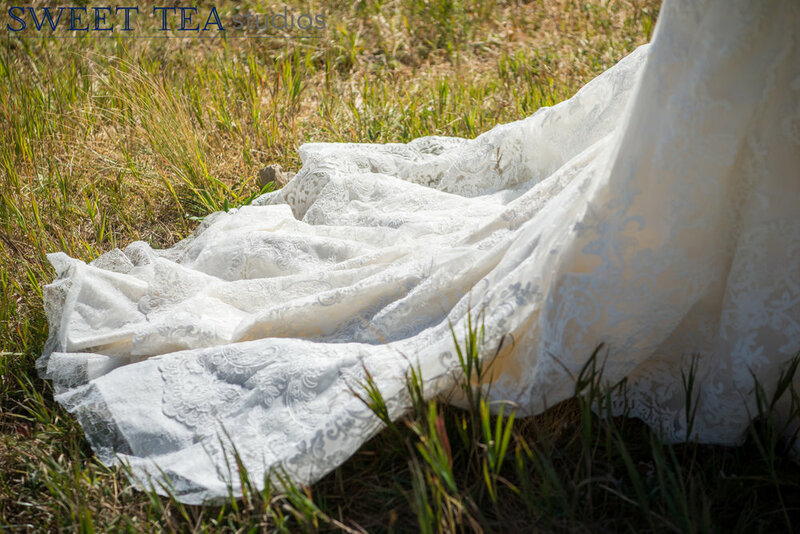 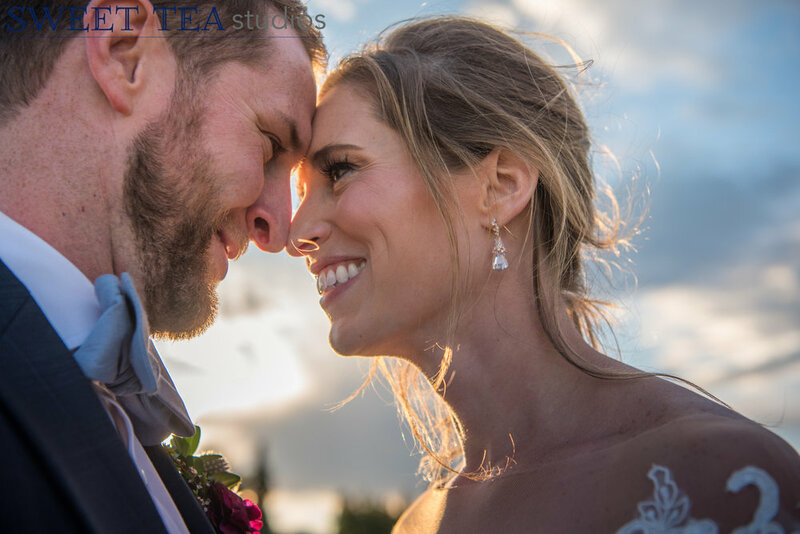 Stay tuned for photos from their ceremony and party!